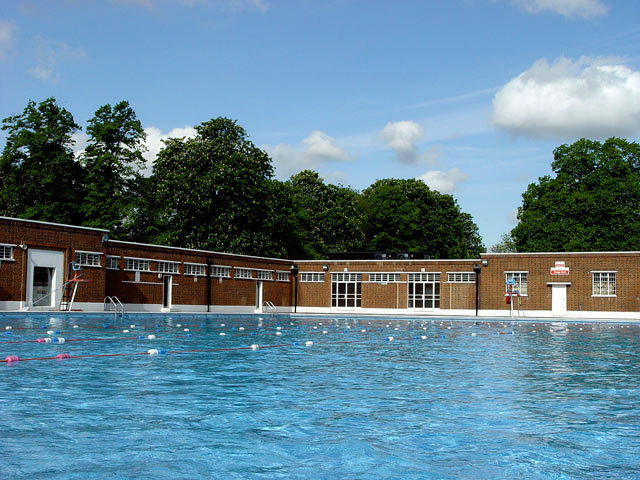 We're giving London's Lidos some love this summer. 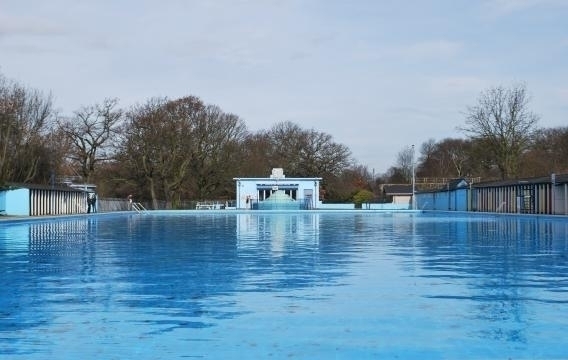 We've individually reviewed various lidos in the past (links below) but now we've rounded them up, made sure all details are up to date, and have brought them together in one place for you. Enjoy. 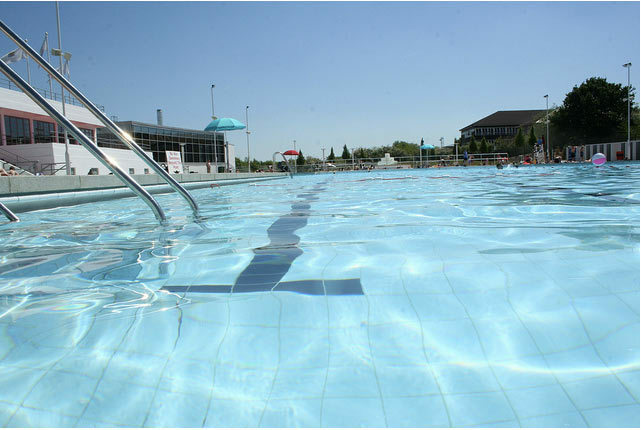 How warm/cold: It’s unheated, so expect the pool temperature to rise to around 20°C come mid-June, peaking at 25°C by July. 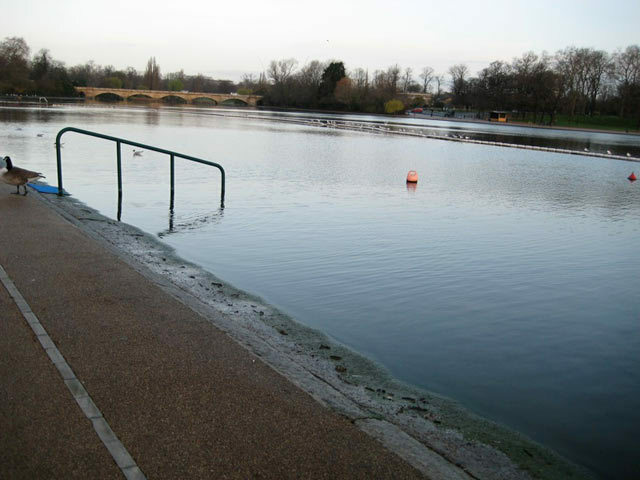 For the colder months… keep your wetsuits handy. What else: There’s a fully equipped gym on-site, and the lovely Lido Cafe is available for breakfast, brunch, lunch and tea throughout the day. When: Open all year round. 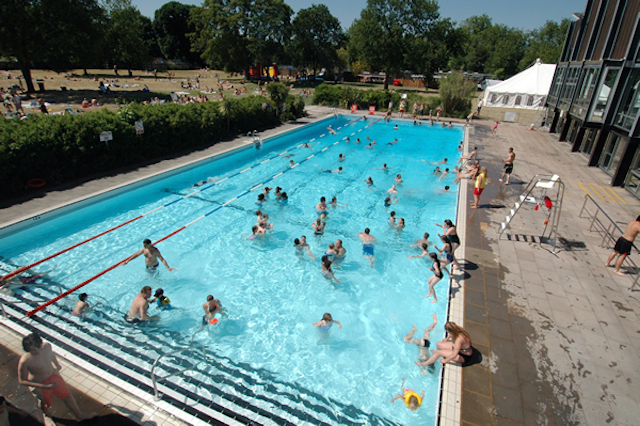 The centre is open 6.30am-9pm, but check website for specific pool opening times. What else: There are two cafes, one at each end of the pool. How much: £5.55 (adults), £1.90 (juniors) and under fives go free. Members discounts are explained here. 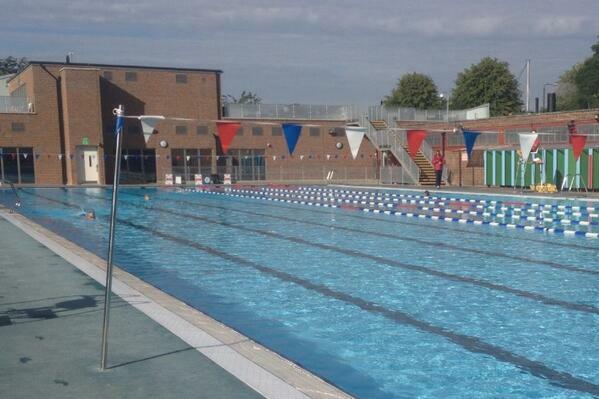 What else: Ok, they’re not technically lidos, but they're outdoor swimming, so we're bloody well including them. 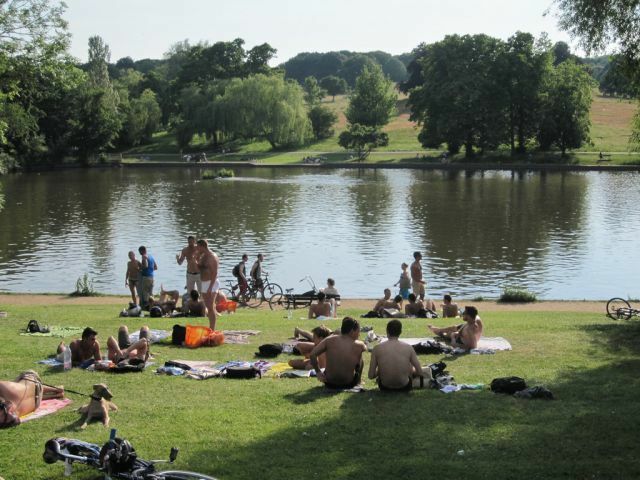 The Ladies’ and Men’s Ponds are unique in the United Kingdom in being the only life-guarded open-water swimming facilities open to the public every day of the year, although there is a lot of guidance around cold-water swimming so do check the guidelines on the website first. 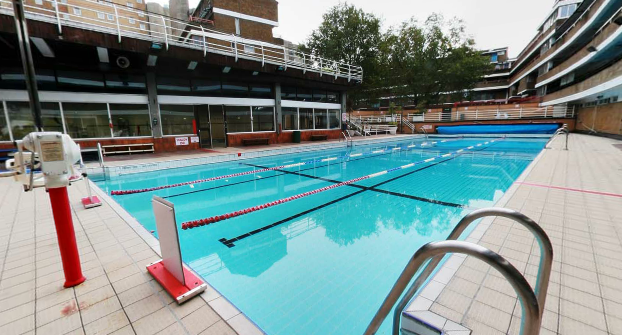 The refurbished Charlton Lido by Steve Toole. When: Times vary throughout the year and are updated here. How warm/cold: Heated and kept at 28°C year-round. How much: £5.60 (adult); £3.85 (under 16s); free for under 3s. What else: The website is eager to inform us that 'several episodes of TOWIE have been filmed in this magnificent Essex venue.' Make of that what you will. Which of the above is your favourite? Have we missed something? Let us know in the comments below. We can also recommend Swimming London by Jenny Landreth, an excellent guide to both indoor and outdoor swimming in the capital.